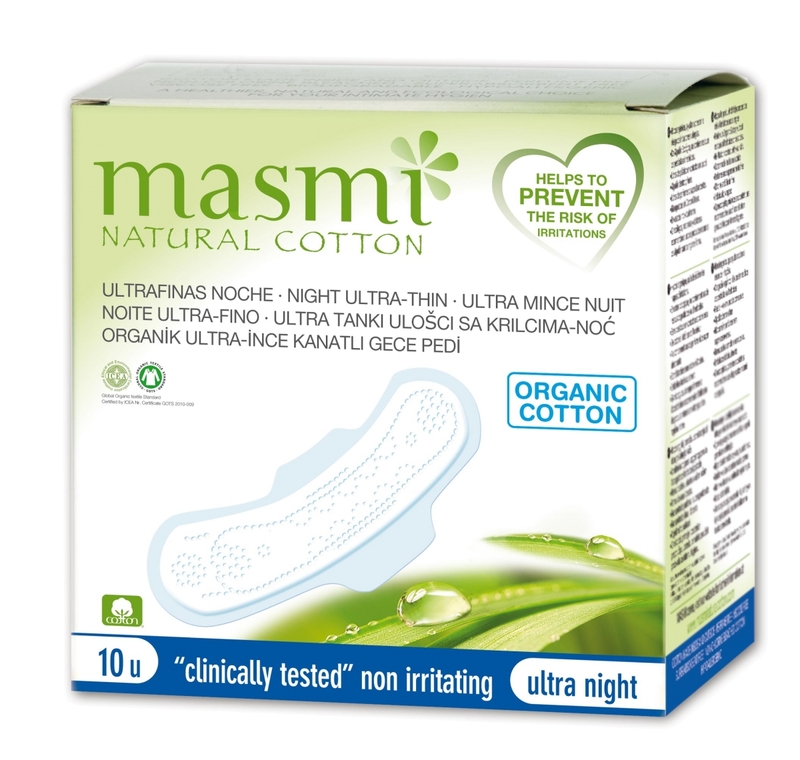 100% Pure Certified Organic Cotton Absorbent Core. 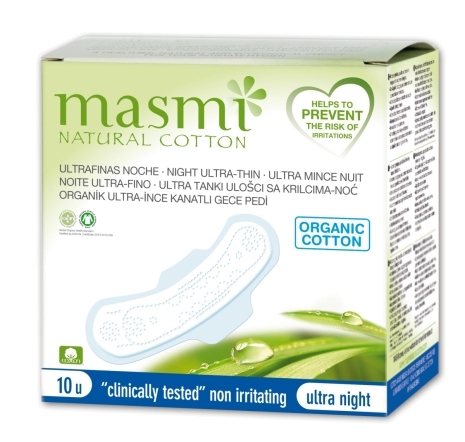 Hypoallergenic to reduce the risks of irritation and allergy. 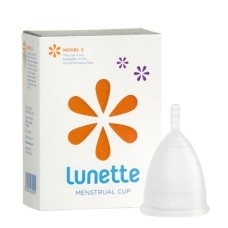 Ultra-thin, more discrete and comfortable. Wrapped individually for easy carrying and access. Cotton non-woven coversheet with special interlace to stop fibres sticking on your skin. Adhesive strip for a security fit. 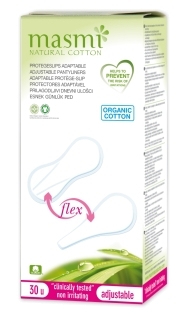 No Chlorine or Dioxin used in the Bleaching process. 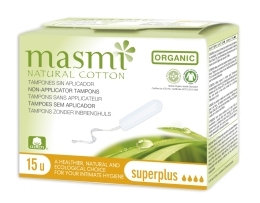 Gynaecologists, midwives and obstetricians recommend the use of natural cotton products for your intimate hygiene.